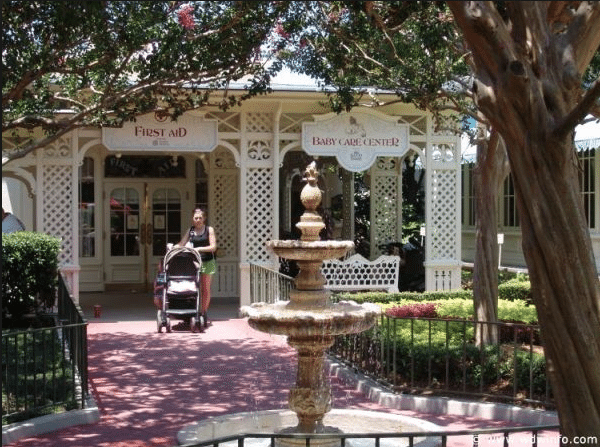 As one member of “that Disney family”, you may not find it at all surprising that we are often asked advice for taking the first family trip to Walt Disney World or Disneyland. Our advice has a lineup of the usual suspects: stay on property, take naps, plan a little but be flexible, etc. In my opinion, though, the best kept secret on Disney property isn’t the Disney Vacation Club. 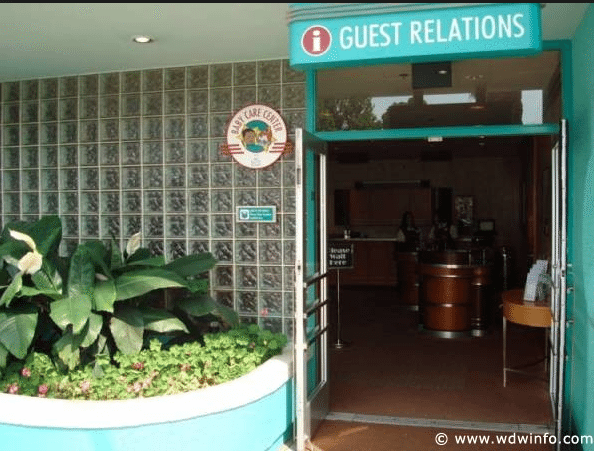 (You know I love our DVC membership, it’s just hardly a secret anymore ;)). No, it’s actually the Baby Care Centers. 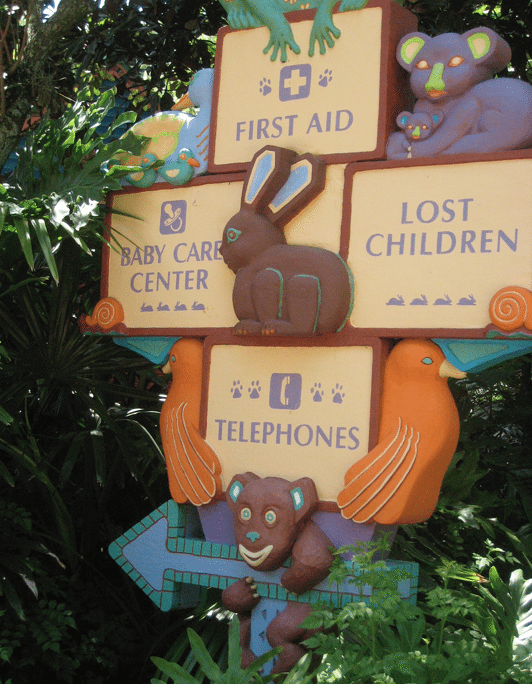 Located in every park on both coasts, you’re never terribly far from everything you may need with little ones. The Centers have full-size changing stations (like sturdy tables with a padded top – not those flimsy plastic things). This is nice for anyone with a kid in diapers, but I anticipate it’s life-changing for (and yet still unknown by) parents of bigger kids with special needs that still necessitate diapering or assistance changing. You’ll also find toddler-sized toilets for those kids that are potty training. 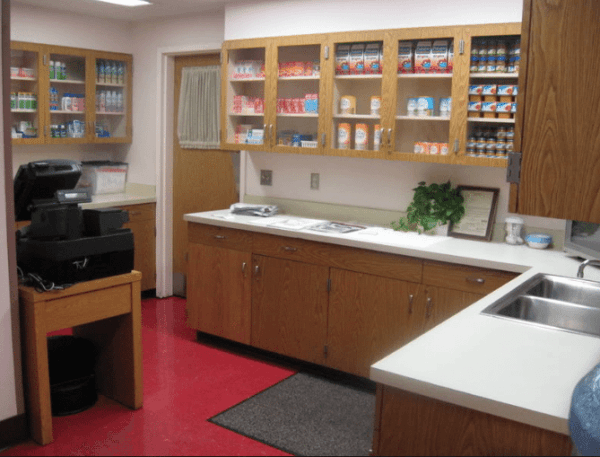 Additionally, each location has nursing rooms. I never spent much time in them, but I do know they offer privacy and comfort you won’t find tucked away on a bench somewhere. There are kitchens (microwaves and sinks included) and high chairs for all your feeding needs. In each center is also a little “shop” for baby needs you may have forgotten (or lost). You won’t find souvenirs or even many Disney-themed items, but when you are in need of baby food, diapers, a pacifier… you NEED them. 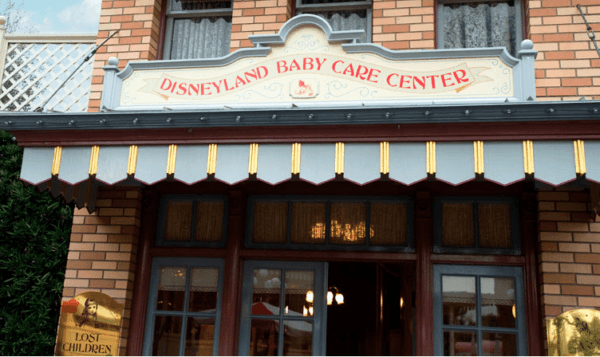 My littlest lost his pacifier in Disneyland a couple of years ago and we headed to the Baby Care Center at California Adventure, anticipating spending a nauseating amount on a necessary replacement. Instead, we paid something like $4 for a 2-pack of name brand pacis. It was honestly no more than Target prices! 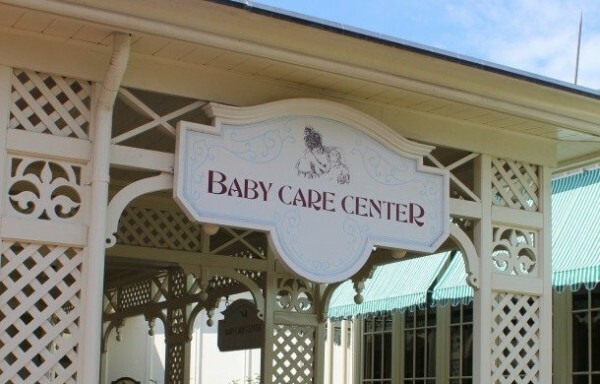 I love that, in this area where Disney could totally gouge parents knowing they’re in a position they may pay any amount, they simply provide a service in these Baby Care Centers. Perhaps the biggest surprise of these centers though, is what actually is our “secret weapon”. The experience varies a bit from center to center, but each of them offers a play area. Fun Disney toys and books, cartoons, and air-conditioning await even those kids that don’t need any care. We have spent many hours in these playrooms over the years and can count on one hand the number of other people we have run into. This is truly what breathed life back into our days when the kids were overstimulated and/or needed a change of scenery. I imagine that many people won’t take advantage of these because it perhaps seems like a waste of time. To us though, taking a 10-20 minute break and leaving with a refreshed family is priceless – especially when the alternative is the 3pm (or 8pm) family meltdown. 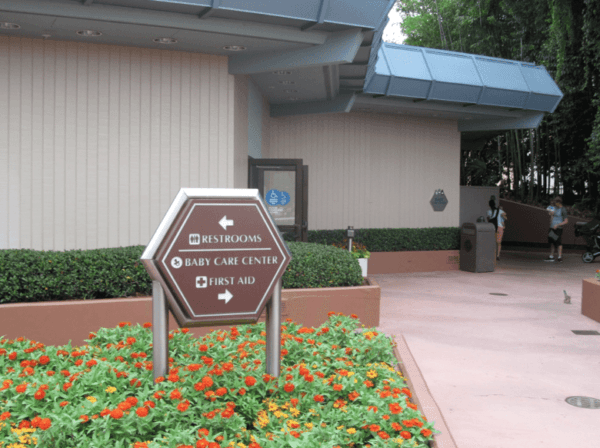 4th Stop – Disney Mamas | Yes, it’s OKAY to Take Your Toddler to Disney! I love the Baby Care Centers! 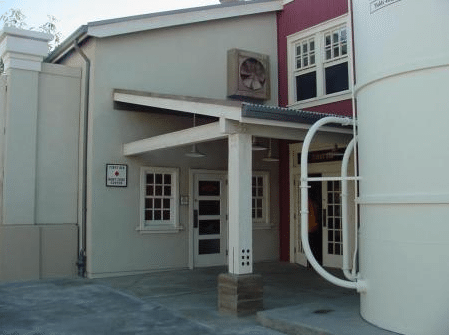 The Hollywood Studio’s Baby Care Center is really nice. The one in Magic Kingdom even has a toddler size toilet in a private bathroom which is great. That is so good to know!! We will be traveling with an almost 2 year old in November and I will certainly keep these spots in mind for her! We love the Baby Care Centers! It’s nice to get inside for a short break to play or relax, especially in the middle of summer. They are truly a hidden gem! The toddler sized potty’s were a life-saver when we were pottytraining Connor, and we have definitely been known to take a break in the media room! Knew they were there! They have been a lifesaver with my two kids, who are now 3.5 and 10 months. Great info! I am so sad my kids are now too old for the baby care centers. They were always such a nice break from the park. We would often linger and watch the movie until the kids were ready to go back outside. 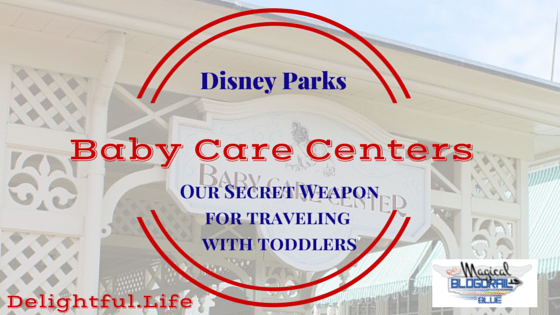 We’ve used the Baby Care Center many times on our Disneyland visits. The most recent was when my little one had an unfortunate blow out 🙁 The Cast Member was so helpful, getting the changing table set up and plastic bags for the soiled clothing. It’s a great resource for parents. YES! I forgot to even mention how wonderful the CMs are in there! I’m heading to WDW in November with my one year old and I cannot wait to give these centers a try! Thanks for sharing your experiences!